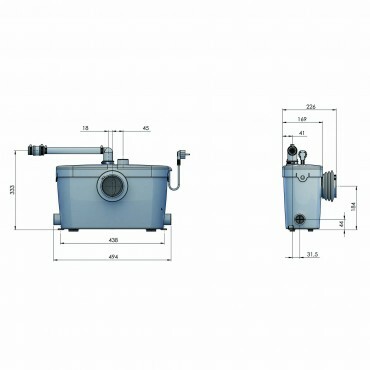 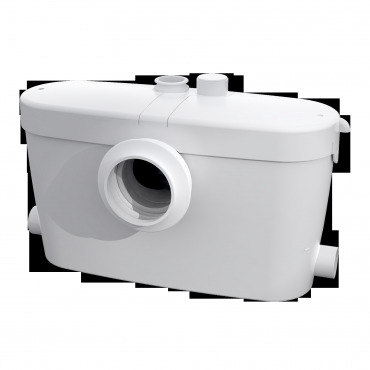 The Saniaccess® 3 is the macerator pump unit that allows installation of an extra bathroom anywhere when conventional plumbing isn’t possible or too disruptive. 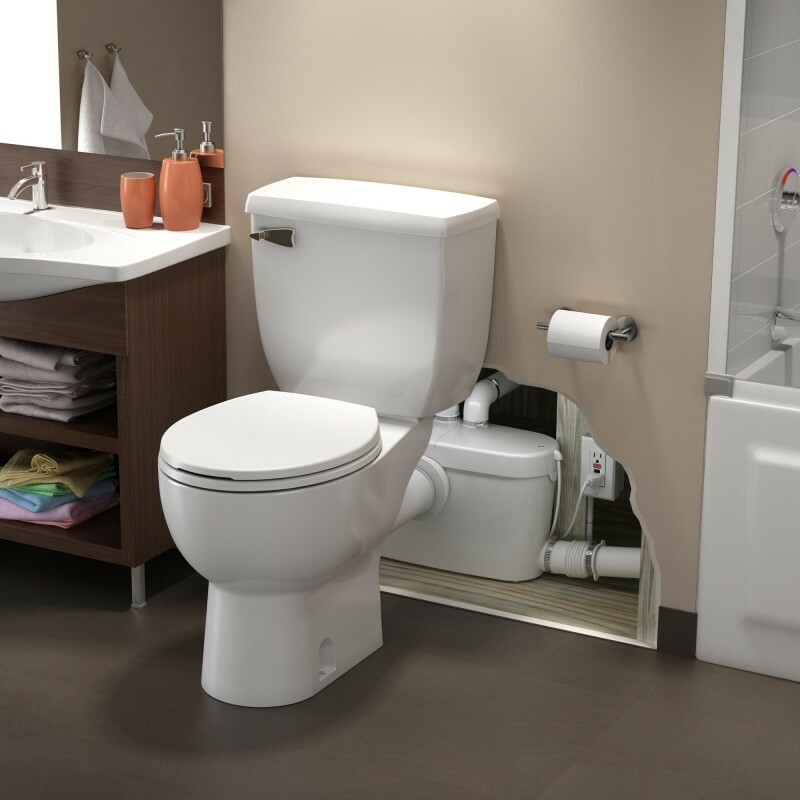 This is the Saniflo unit offering the easiest access in case of maintenance needed. 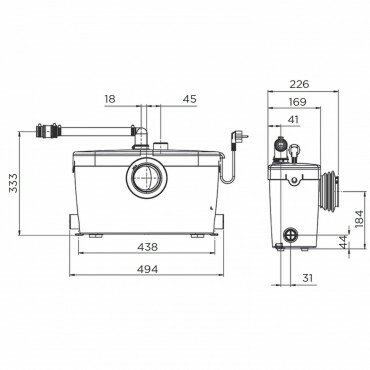 The Saniaccess® 3 Macerator System is ideal for pumping waste from a toilet, wash hand basin and shower, making the installation possible anywhere. 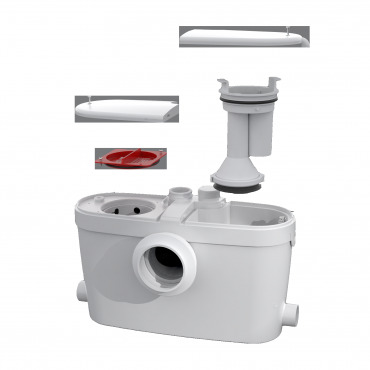 By using subtle discharge pipe thanks to the macerating pumping system, gravity is no longer a requirement for drainage. Thus, it is possible to add a bathroom anywhere needed, without big work and regardless of the existing sewer point location. 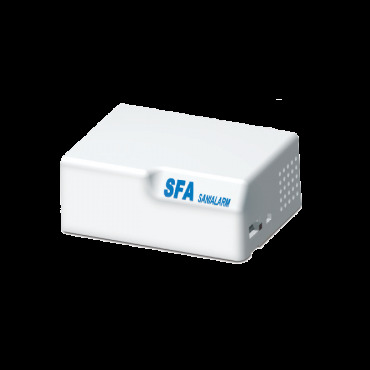 Rental accommodations, offices, restaurants, hotels would find Saniaccess 3 very convenient for its ease of service.